On July 1st 2017, Setanta Books published my deluxe hardback photography book featuring rock band Warpaint. Entitled “US / THEN” documenting my time on the road with the band since 2010. 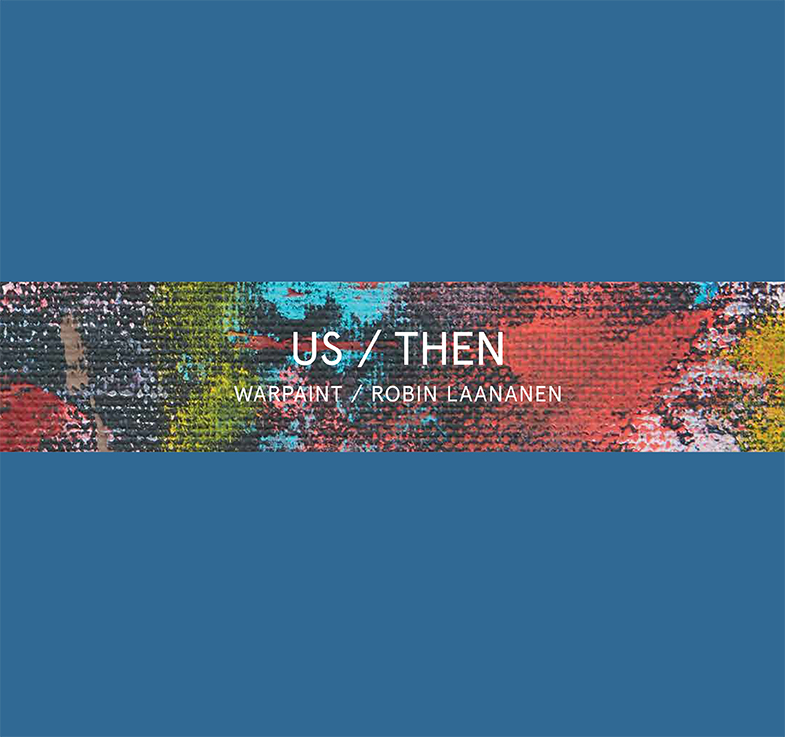 “US / THEN” beautifully encapsulates Warpaint’s fantastic journey over the last seven years and features previously unpublished and intimate images of the band taken on the road and includes a forward by Warpaint drummer Stella Mozgawa.